There’s nothing like being part of a blogging mastermind group to get everyone redoing their social media profiles at once. While I worked on my own rebranding, I helped walk friends through the same renames and inconsistencies I was working through. I renamed my Twitter account from @merrittsgret to http://twitter.com/GretLouise, then immediately signed up with a new Twitter account using my old username, so if anyone came looking for me by that name, they’d still be able to find me. 2. Scroll down and click Save Changes, then log out of Twitter or open a different browser. 3. Immediately go to https://twitter.com/signup and create a new Twitter account with your old Twitter username (which is now available for anyone to use). Even gplus.to now gives you the option to change your URL (though I’ve just seen some very compelling reasons not to use gplus.to, which makes me think I’ll stick to using gretchenlouise.com/gplus/ for my Google Plus social icon links). Just go to http://gplus.to/update, login with your Google account, and choose an updated user name (there does not seem to be an update function for gplus.to accounts set up for brand pages). Unfortunately, Delicious gave me no rename option. (Reddit is the same way.) But since I didn’t have any followers on Delicious itself (just on the RSS feed of my Delicious links), it was fairly simple to export my links, create a new account, import my links, and delete the old account (two links got lost somewhere in the shuffle, but I’m not too worried—they were likely duplicates). And that brought me to Facebook. Since I had more than 200 likes on my original Facebook page, I couldn’t change the page name. They are allowing you one URL change now, so that would have been workable, but I’d have been permanently stuck with “Little Pink House” as the page name. Update: Name change requests are now available to all page types with more than 200 likes! 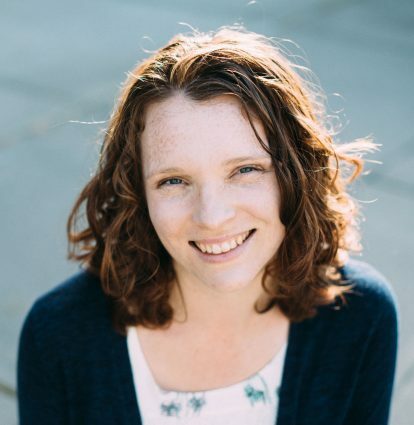 So, following in the steps of another redheaded blogger, Sarah Bessey, I created a whole new page, and have been asking everyone to like it before I delete the old one. I’m fairly sure I’ll lose on overall numbers, but at least I’ll know I have quality fans. I’m aiming for more personal interaction on my new page, and I think that having my own name and face there should help, since people will be commenting to me and not a postage stamp. Facebook Page Names Update: There’s no need to create a new Facebook page now, because Facebook allows pages of any type to submit a name change request (just once), and a URL change (twice). You can even request to merge a smaller page into a larger one. The first few times I tried to update my Disqus username, I didn’t have any success. But it finally worked—just go to http://disqus.com/dashboard/#account and type in your chosen username. 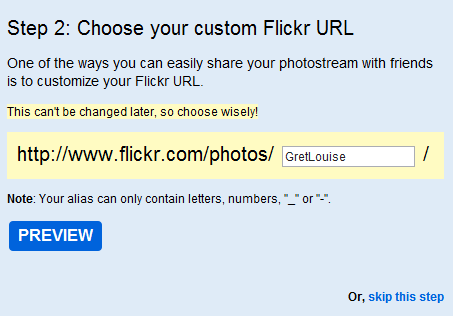 You can change your Flickr screen name, but if you’ve already customized your Flickr URL, you’re stuck. I had so few pictures uploaded to Flickr that I decided to go ahead delete my old account, create a new profile and re-upload the pictures. If I’d already been a very active Flickr user, I’d probably have opted to just change my screen name and let my URL be outdated. 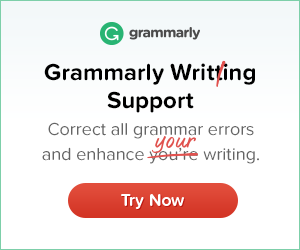 Feedburner has me stuck. 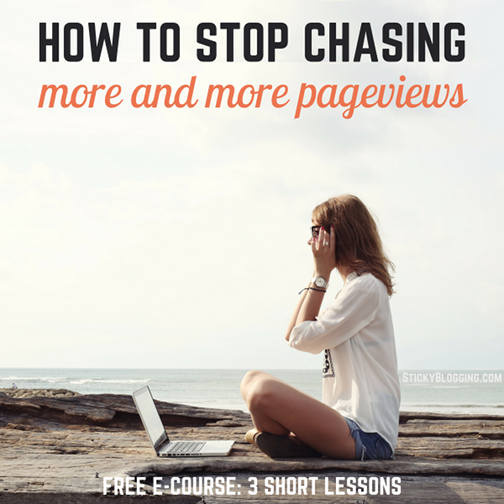 I’ve read too many horror stories of losing all your subscribers when changing feed URLs. Go to https://www.stumbleupon.com/settings/profile to change your username—this can only be done once. 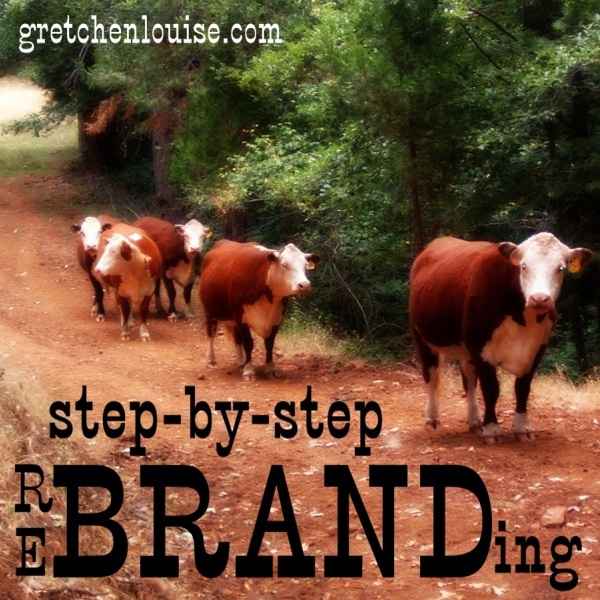 Have you gone through rebranding? What did you learn along the way? I just love the “Moo Moo” goodness in your button! Love the cows for this series!!! !